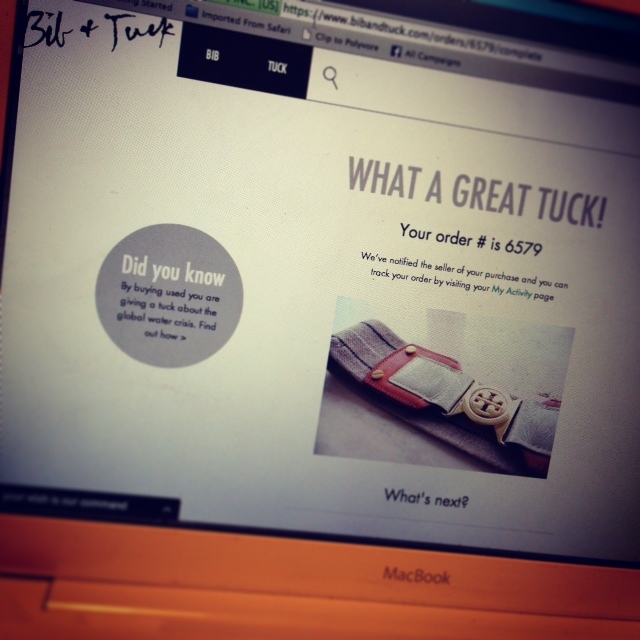 Last week, I learned about this new site called Bib + Tuck. Now that I had a chance to actually check it out tonight, I can’t believe it took me this long. Where has this site been all my life? !